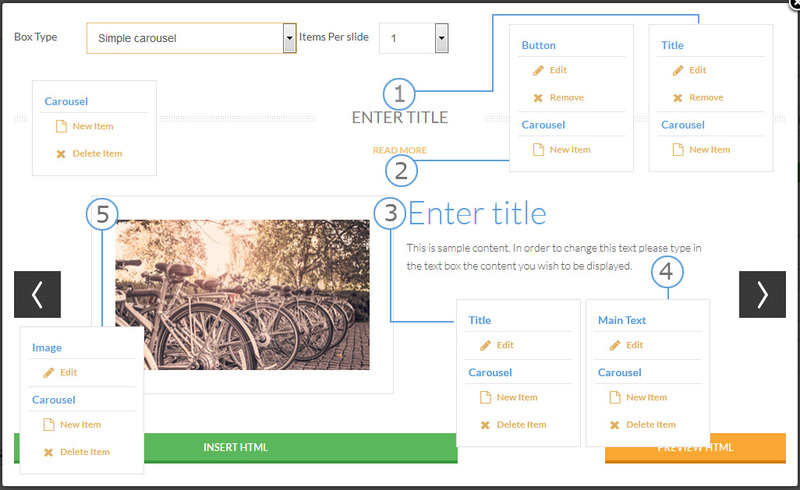 The Simple Carousel effect offers a customizable number of slides in bootstrap's standard carousel. In the text area below you can find a code example for the simple carousel. Each item can be edited by right-clicking on it and choosing Edit. 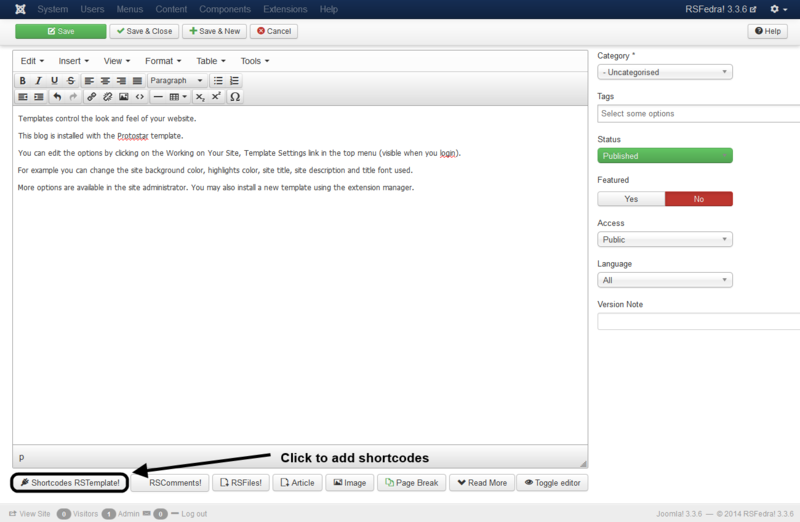 The possibility to delete or add them is also available as seen in the following screenshot. 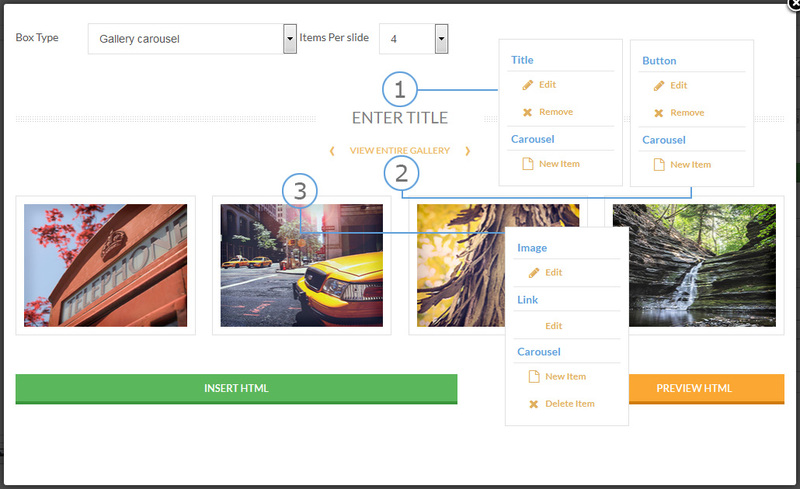 The Gallery Carousel effect offers a customizable number of items, each displaying a number of images.